One of Eastern Africa’s most fascinating nature reserves featuring a huge and varied animal kingdom is located in the South West of Kenya. Approx. 1.600 km2 in size, the reserve lies in the Lake Victoria basin, a mere one hour flight from Nairobi. Surrounded by hills, the rivers Mara and Talek pass through the vast bush- and grassland, meandering in apparently never-ending windings through the untouched landscape. Dense riparian forests line the rivers’ banks and and bestow upon the otherwise tree-scarce region the charm of a fertile scenic river landscape. Inselbergs of massive rock as well as a multitude of small trenches, so-called Korongos, also contribute to shaping large parts of the Maasai Mara. Here, both fauna and flora flourish due to diversified natural resources, hence creating a unique ecosystem. 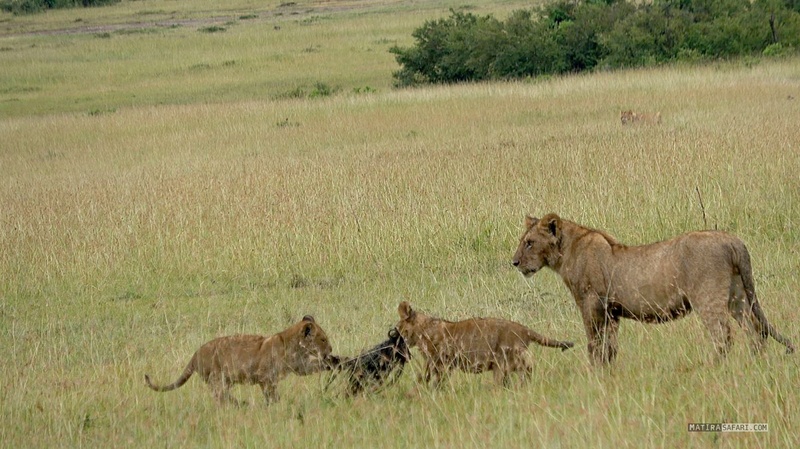 Geographically, the Maasai Mara region is the northern continuance of the approx. 15.000 km2 Serengeti National Park. Even though the Maasai Mara Wildlife Reserve (1.600 km2) is the smallest part of this extraordinary ecosystem, an impressive natural spectacle takes place here due to the annual wet season migration of large hoofed animals. Hundreds of thousands of white-bearded gnus and huge herds of zebras migrate from the southern part of the Serengeti to the lush pastures of the Maasai Mara in order to look for better forage conditions. Besides these hoofed animals, an enormous diversity of species exists here: large animals, i.e. 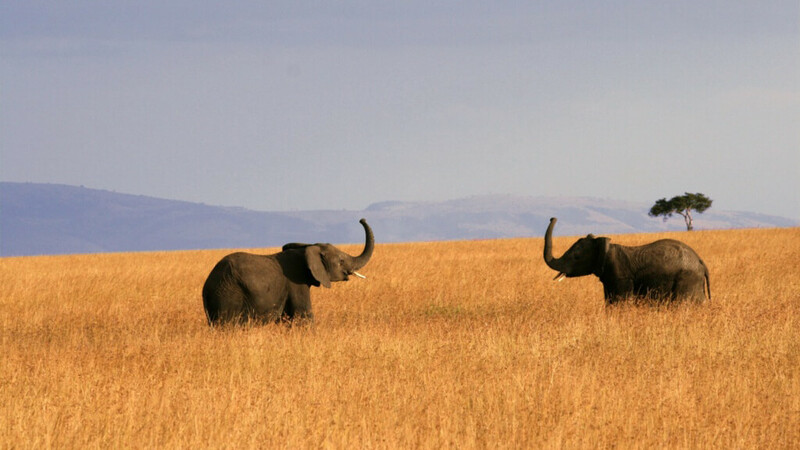 elephants, giraffes, antelopes and lions as well as rare cheetahs and leopards have found their ideal habitat in Maasai Mara. Numerous bird species, reptiles and amphibians complete this almost perfect picture of a fascinating animal kingdom within an untouched landscape. Experience this unique region. People, wild animals, landscapes. Amid spectacular wildnerness, close to the massai, together with us at the Matira Bush Camp.